Airbnb Designers Debate Club Session 6 is here as a part of Brooklyn Beta. Brooklyn Beta is an event for who are hungry to learn hip and new technology and companies. Sadly I never join Brooklyn Beta but I know for my husband, It is the coolest tech event series in the city. Finally I have a chance to join one of the events. I am attending to a debate. I love debates. Is there room for a self expression in design? Is the designer’s voice an essential element? Or does the nature of design demand that the hand of the designer be invisible, that the voice be purely empathetic? I can’t really decide what is design more? Self impression? If it is self impression doesn’t it become more art then? I am more than excited! So I decided to wear something eye catching. 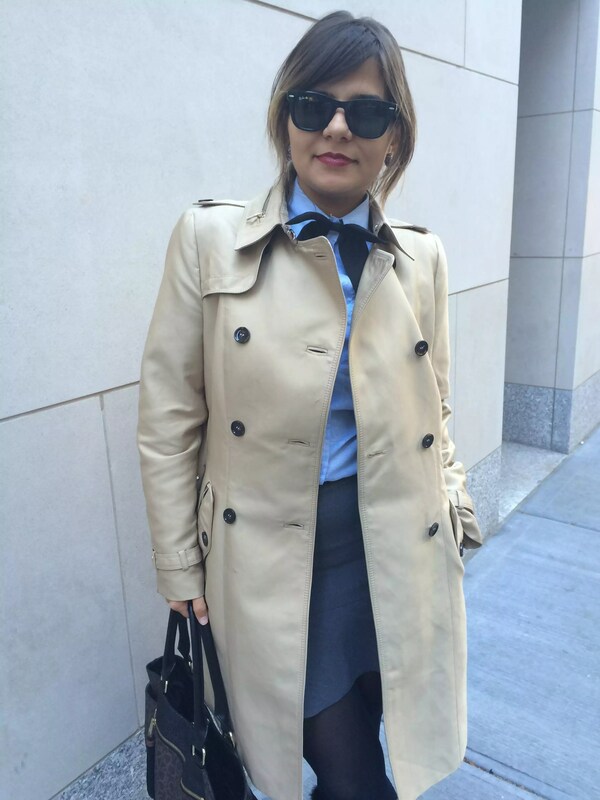 My bowtie and Isabel Marant boots are star of today’s. I got so many compliments today. Luckily nobody things I am steward or waitress. Hope you like my office outfit, too.